Russia Offers “Assistance” To Philippines After They Announce Separation From The U.S.
On Thursday during a trip to Beijing, Philippines’ President Rodrigo Duterte declared his “separation” from the United States, and committed to strengthening the diplomacy between his country, China, and Russia. Though other Filipino leaders have tried to walk back Duterte’s statement, Russia’s ambassador reached out to the Philippines and let them know that Russia is ready to provide assistance and fully cooperate with whatever support they might need. “How can you be the most powerful industrial country when you owe China and you are not paying it?” he continued. “A true Russia is much, much different from what is being portrayed by Hollywood movies. [The Philippines and Russia] deserve to know each other much, much better. It’s time to discover,” Khovaev added. 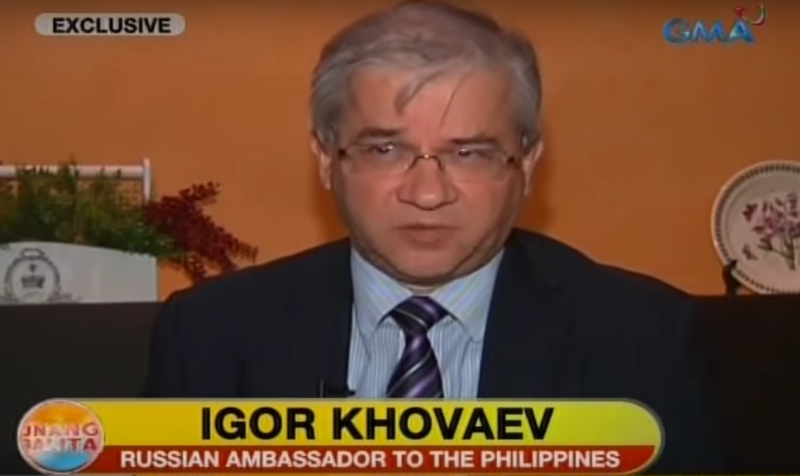 Khovaev continued by saying it respected the domestic affairs of the Philippines. “We don’t interfere with the domestic affairs of a sovereign state. It is a fundamental principle of our foreign policy,” he continued. 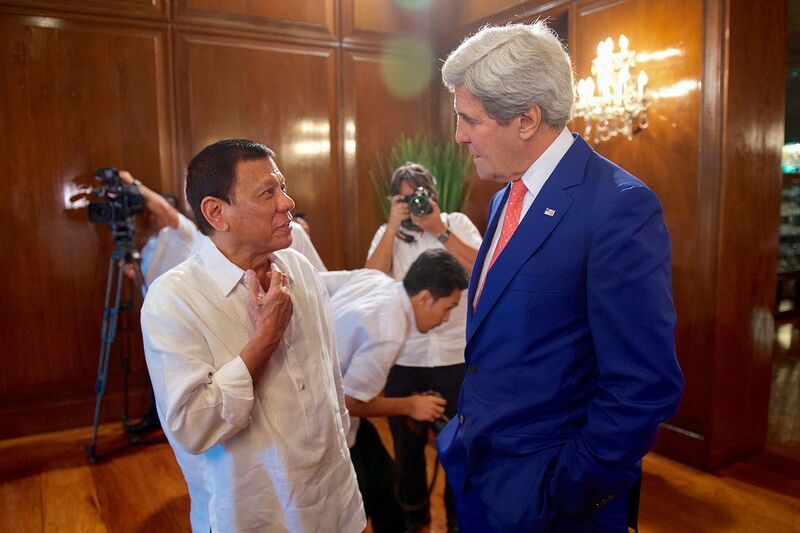 On Thursday, State Department Spokesman John Kirby said that top U.S. diplomats were confused by Duterte’s statement. Russia Offers Help In Monitoring Of Presidential Election- U.S. Calls It A "PR Stunt"